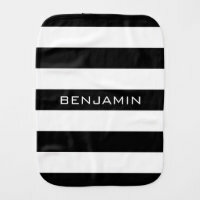 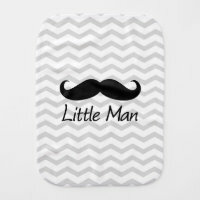 We have featured below a range of personalised burp cloths from Zazzle which are perfect for customising with your own text and images. 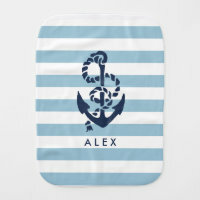 Choose from a collection of cute designs including designs for both baby boys and girls. 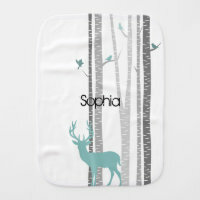 Choose your favourite burp cloth design below and personalise over on Zazzle. 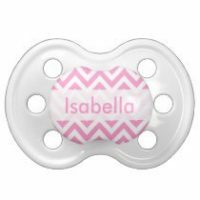 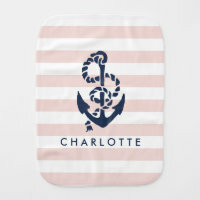 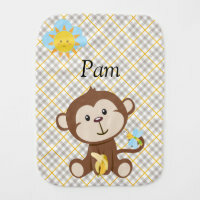 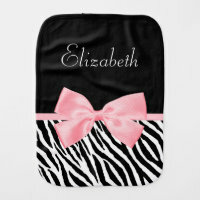 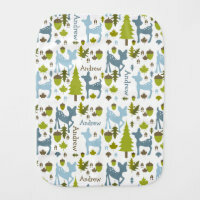 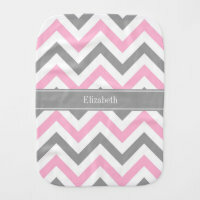 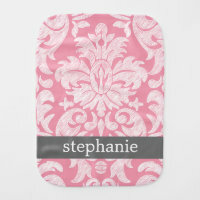 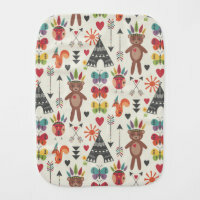 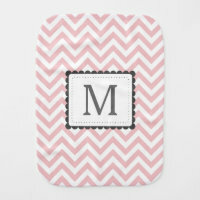 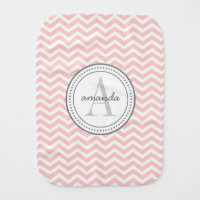 Take a look at more baby accessories that we’ve also featured from Zazzle.